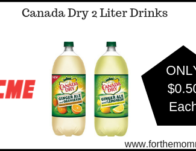 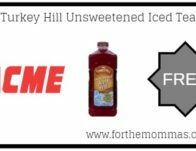 Acme: FREE Turkey Hill Unsweetened Iced Tea Thru 4/25! 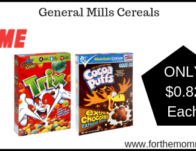 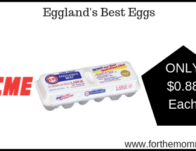 Acme: Eggland’s Best Eggs JUST $0.88 Each Starting 3/29! 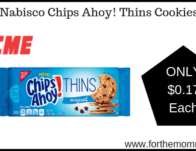 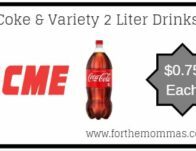 Acme: Coke & Variety 2 Liter Drinks JUST $0.75 Each Thru 3/28! 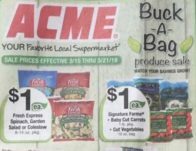 Acme: Buck-A-Bag Produce Sale Starting 3/15! 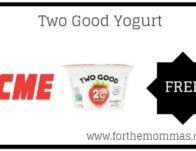 Acme: FREE Too Good Yogurt Thru 3/11! 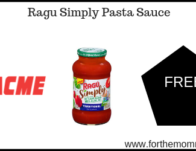 Acme: FREE Ragu Simply Pasta Sauce Starting 3/8! 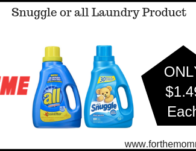 Acme: Snuggle or all Laundry Product Just $1.49 Each Thru 3/7! 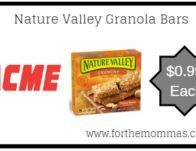 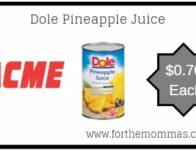 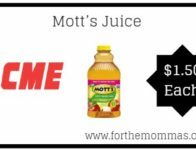 Acme: Mott’s Juice Just $1.50 Each Thru 2/28! Acme: Eggland’s Best Extra Large Eggs Just $1.49 Each Starting 2/22!